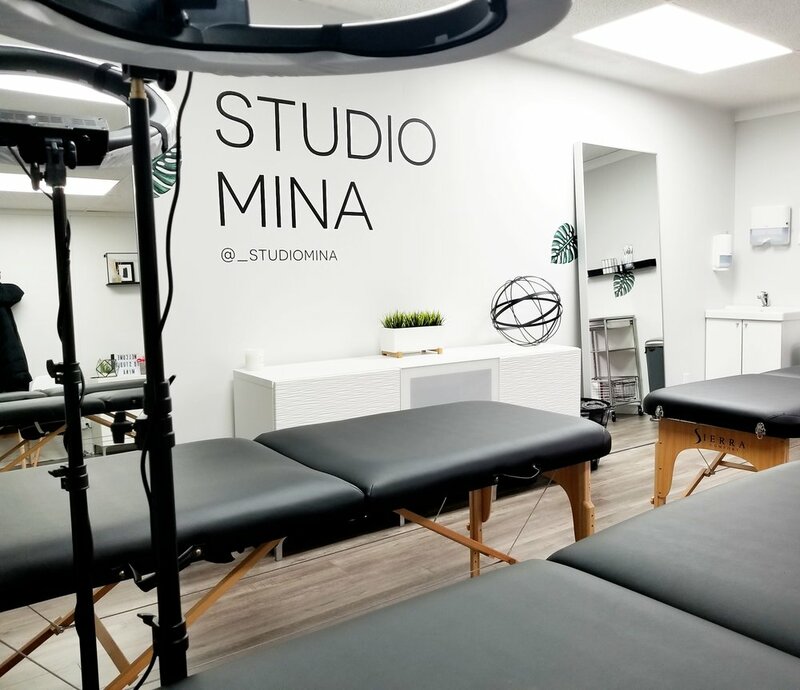 Built with love and passion for the beauty industry, STUDIO MINA is all about good vibes and the cultivation of a collective of beauty curators. At STUDIO MINA we believe in a community where we can help one another excel whilst growing our own empires. We are currently looking for lash + brow artists who want to be their own boss within a team of talented individuals working towards the same goals.